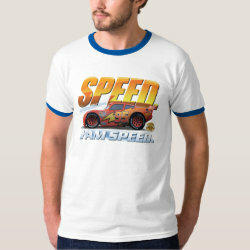 Lightning McQueen, the famous racecar from Radiator Springs, is participating in the Piston Cup again. 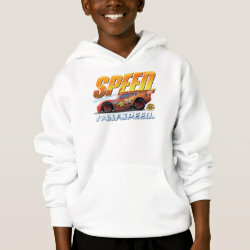 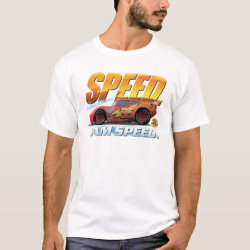 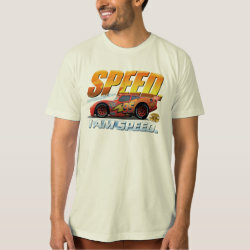 His slogan is: "I am SPEED". 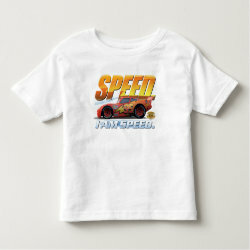 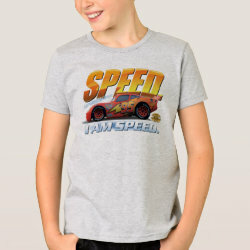 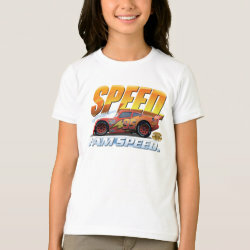 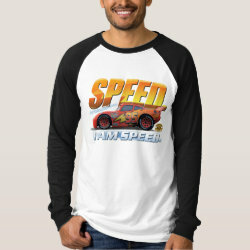 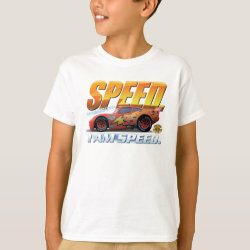 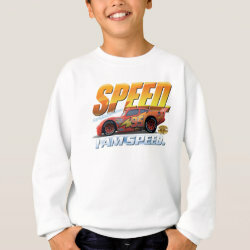 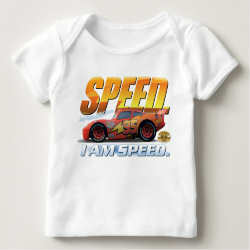 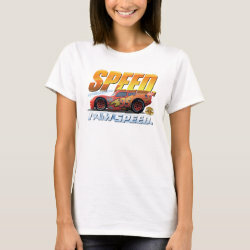 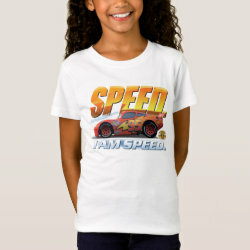 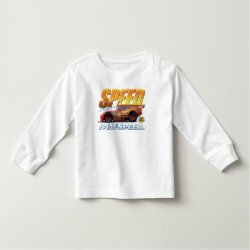 Join his friend Mater and More... cheer him on with this cool Cars disneyby Disney Pixar. 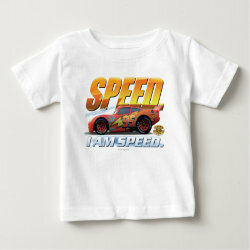 McQueen is voiced by Owen Wilson in the 2006 animated feature film as well as the sequel Cars 2 that came out in 2011. 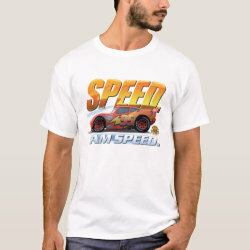 Great gifts here for Cars fans and cars lovers.